AB Mauri Print Ad Series - Phoenix Creative Co. 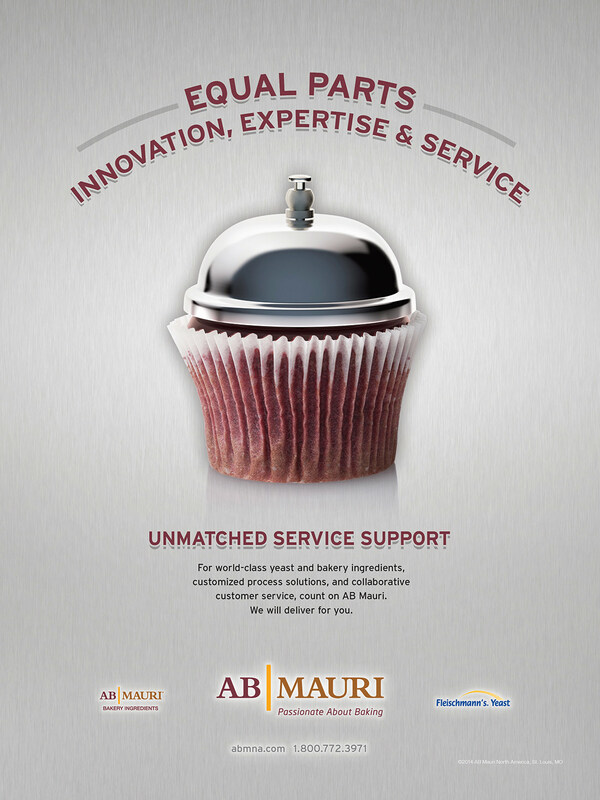 Although innovation drives AB Mauri’s success, within the traditional baking industry, innovative advertising and breakthrough marketing is sparse. 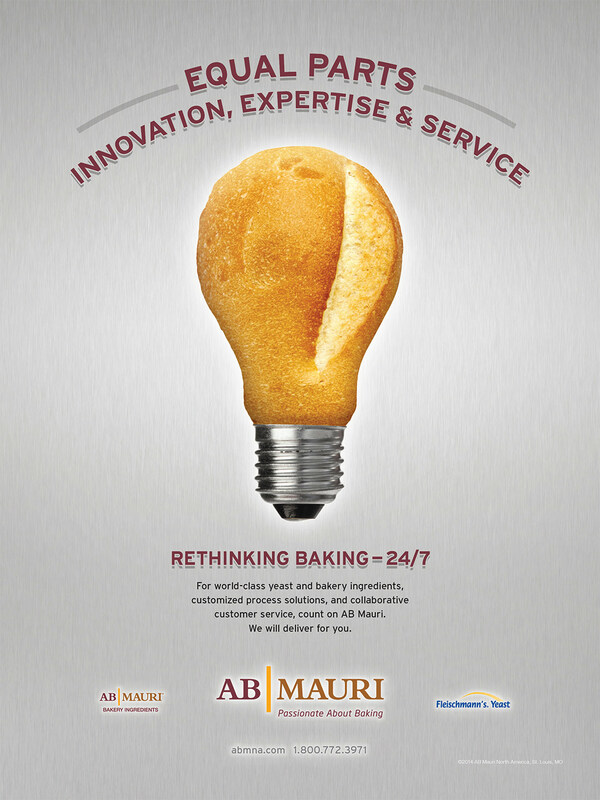 To trumpet AB Mauri’s forte as an innovative ingredients developer and manufacturer, Phoenix developed a series of print ads currently appearing in national and international trade publications reaching bakers, purchasing agents, and a wide range of bakery and food retailers. 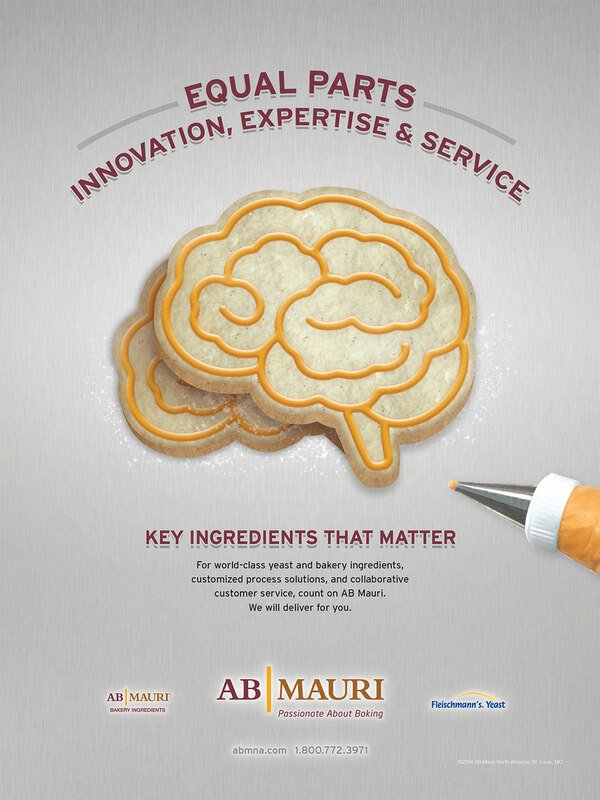 The four-part print ad series imparts to readers AB Mauri’s commitment to offering world-class yeast and baking ingredients, innovative custom solutions for its clients’ baking formulations, and unceasing and unparalleled customer service.